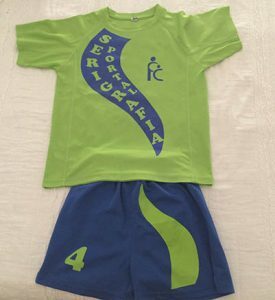 Equipación de fútbol del FEDAC Sant Andreu. 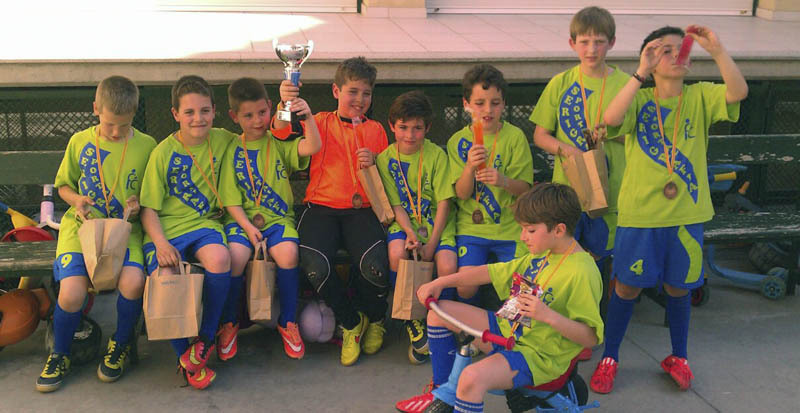 Comprometidos con el deporte infantil. We are committed to children’s sport. For that reason, we sponsor the basketball and football teams of the FEDAC School in Sant Andreu, Barcelona. Every weekend, we offer to all the teams, both local and visiting players, a bag with the breakfast. They play so hard that they need a good breakfast to gain their strength back after the match! We are not alone in this mission: the students of the last year of the school help us to prepare the bags with the juice and the pastries for all the categories. For this job, we pay a part of the trip that they do every year by the end of the course. With this initiative, we try to make our contribution to the promotion of children’s sport, which is essential to guarantee a healthy lifestyle. You can follow the results of our champions on that link.